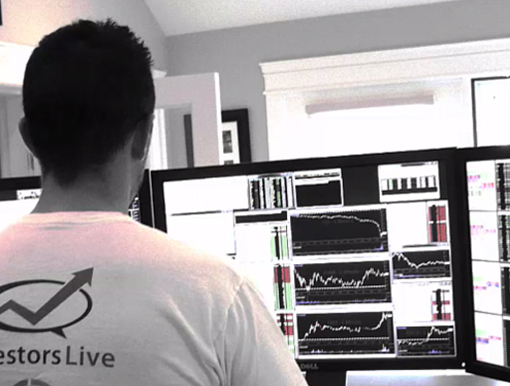 Becoming a successful day trader is no easy task. It’s important to make sure you are prepared before diving into the markets. At Investors Underground, we provide top-notch education that allows you to learn from our mistakes and increase your chances of profitability. In order to be successful in the stock market, you need to make sure you have access to the proper tools. Brokers are one of the most important parts of your trading, so it’s important to choose one that will maximize your trading. Here are a few of our favorites. 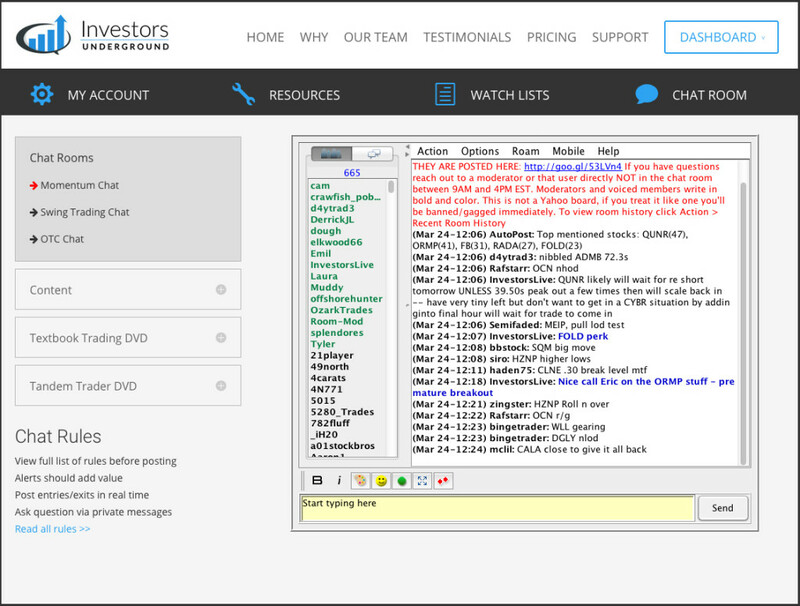 Copyright © 2015 InvestorsLive, LLC.